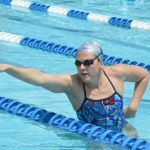 Sinice Laura Sogar has retired from the international swimming scene, she can’t seem to get away from the pool with Fitter and Faster clinics. Not only does she provide a safe space to learn technical skills but also provides mentorship for parents and coaches. 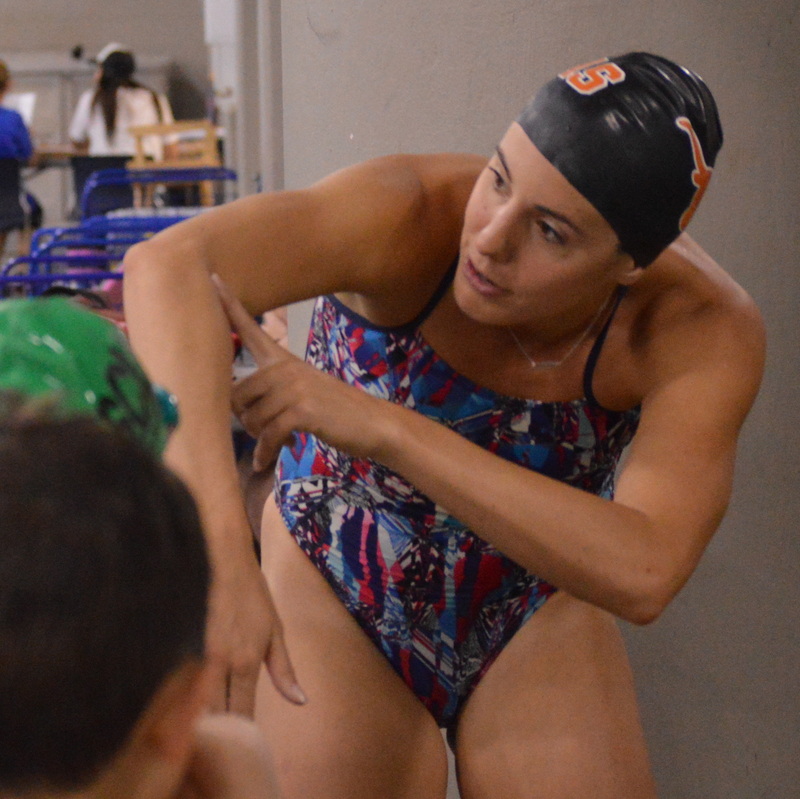 Aside from instilling an appreciation for all that the sport can teach, Sogar will add a few tools to your swimmer’s belt regarding stroke mechanics. 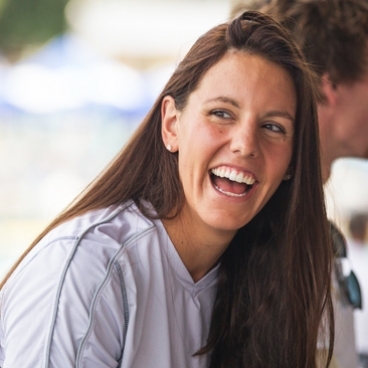 As an NCAA champion from the University of Texas, Sogar honed one of the most technically difficult strokes – breaststroke. She knows how to cue swimmers to change their body positioning to be more efficient in the water. “Something I hit on is arm and leg position, no matter the stroke. The timing and physics are really important to teach,” she explains. Get a sneak peak of some of the drills she highlights by watching the video below! Clearly, Sogar is dedicated to connecting the science behind movement to making great leaps in your swimming career. Sign up to have an incredible time while learning crucial skills at Sogar’s next clinic! Laura Sogar is a featured clinician on our Swim Videos on Demand app. Click here to learn more about Swim Videos on Demand.